A lot of us take out life insurance so that we don’t need to worry so much about our family being taken care of financially should we pass away unexpectedly. 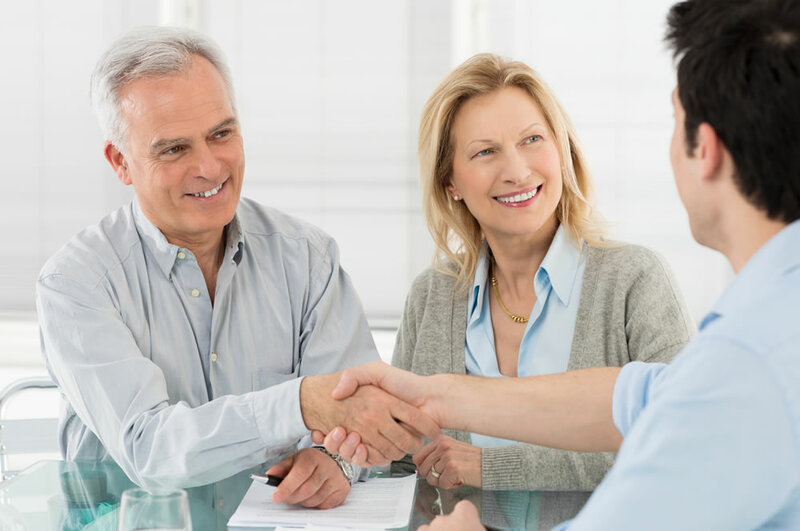 For the majority life insurance is usually set up when we buy a house or a take on a large financial commitment but as we get on in life, these policy usually expire leaving your loved ones vulnerable. As life insurance premiums are calculated on age and your current state of health, taking out a new policy after the age of 50 can be expensive depending on your personal circumstances. A Guaranteed over 50’s life insurance policy offers an alternative as many providers offer cover without the need for a medical. You’re free to choose your level of benefit up to £50,000, include serious illness cover or not and even add on funeral expenses to your plan to relieve that worry from your family. If you are aged between 50 & 80 you are guaranteed to be accepted and your premiums can be guaranteed never to rise. With so many options available it’s important to get it right from the start so why not speak to one of our advisors today and get a no obligation quotation.